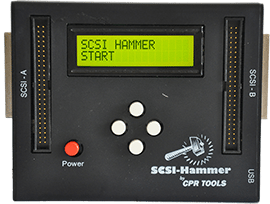 Below you’ll find user guides, software and software updates, spec sheets, and links to our instructional videos. 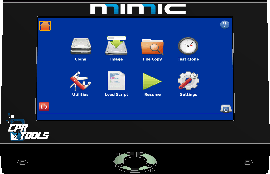 Simply find your product below for all available downloads. 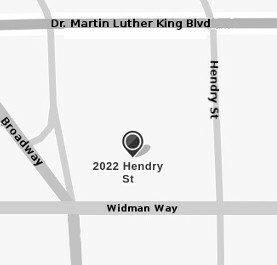 If you’re not able to find what you’re looking for, please contact us at 239.464.DATA (3282) or 844.674.DATA (3282). We welcome feedback from our clients and prospective clients. 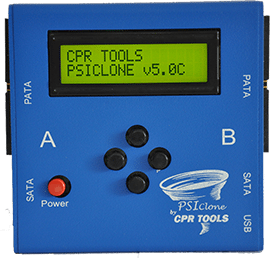 The firmware offered for download on this page is provided to you by CPR Tools, Inc. 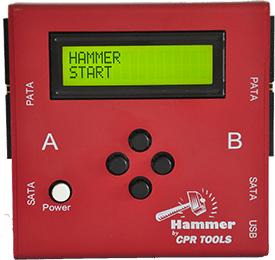 Although special attention is taken to make sure that this download will not harm your CPR Tools device or host system in any way, please note that you flash your controller with this fimware at your own risk. 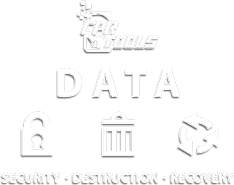 CPR Tools, Inc. will not be held responsible for any damage to your CPR Tools device or host system.